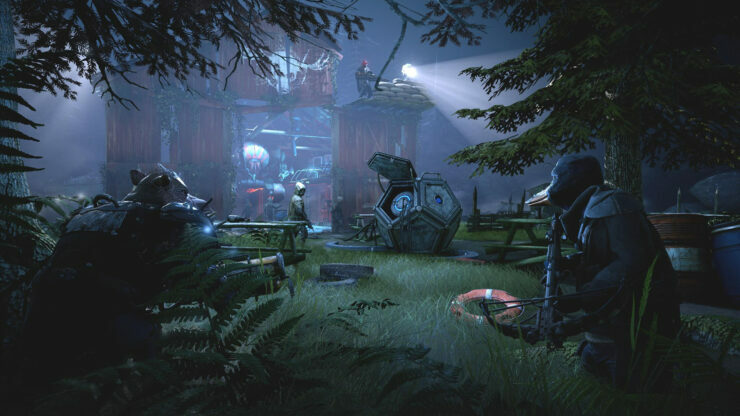 Produced by a talented team of ex-HITMAN and PAYDAY developers, Mutant Year Zero: Road to Eden already looks like it’s shaping up to be a tactical RPG based upon the Mutant lineage. A major part of our behind closed doors demonstration was being shown the original manuscripts and sourcebooks for Mutant that are being referenced in development. As a pen-and-paper player that only dabbled in short bursts of White Wolf and Alderac created games, the name of Mutant was foreign to me until the announcement of Mutant Year Zero. Seeing how these rulesets could be molded into a dystopian setting of not-quite-Cyberpunk with a dash of post-apocalyptic rural life has me quite interested. Couple that with a game genre I’m familiar with on consoles and you’ve got the framework for an RPG I could easily get behind. Mutant Year Zero’s combat, while rather punishing, was still quite approachable. The same rules that govern many a strategy RPG are in play. The three-beast squad can be controlled independently of one another, moving and then shooting, healing, taking defense and providing overwatch support, or taking advantage of their unique skills. Bormin, the boar-headed gent as his name would suggest, had a unique perk that’d allow him to take a shot after exhausting both action points for the turn. Each mutant’s gun only had a limited number of rounds before they needed to be reloaded, although thankfully reserve ammunition was never a resource to worry about running out of. With the limited number of action points available to each character, I routinely had to make the conscious decision between whether to move into a more advantageous position to fire upon the enemy, or stay right where I am, reload back into a full capacity and fire from my current line of sight. Whichever way I approached the combat, as stealth was a huge part of the combat demo, I found myself only relying on the two characters that had silenced weapons. Many of the enemies peppered throughout the abandoned building that made up the backdrop for our hands-on demo were little peons, separated just enough throughout the level that taking one out stealthily wouldn’t alert the rest. Unfortunately, for the enemies that took more than one bullet to go down, missing a shot often meant having to deal with them alerting every other enemy in the stage to your presence and getting swarmed. Any time this happened, I knew my demo run would be over and I’d just be flailing about for the remainder of the demo, just trying to take out a couple more enemies before meeting a bad end. Sometimes the way the AI was linked together would break and usually not in my favor. Enemies that I thought would be quietly eliminated alerted all of their friends when they went down on one occasion, despite what I presumed to be outside of their areas of perception. If it weren’t for getting swarmed by a group of enemies that more than tripled my meager squad count, I could’ve stood a chance in this unforgiving wilderness. It’s something that the developers have promised to tweak in the future, so I do hope other beginning players won’t be stuck with the same impassable fate. 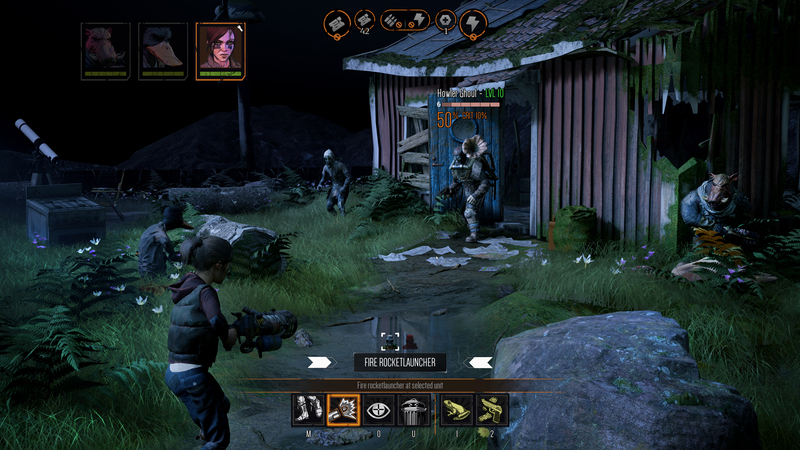 Mutant Year Zero: Road to Eden is due later this year on PC, PlayStation 4 and Xbox One.